What makes a bowl of pasta different from any other? 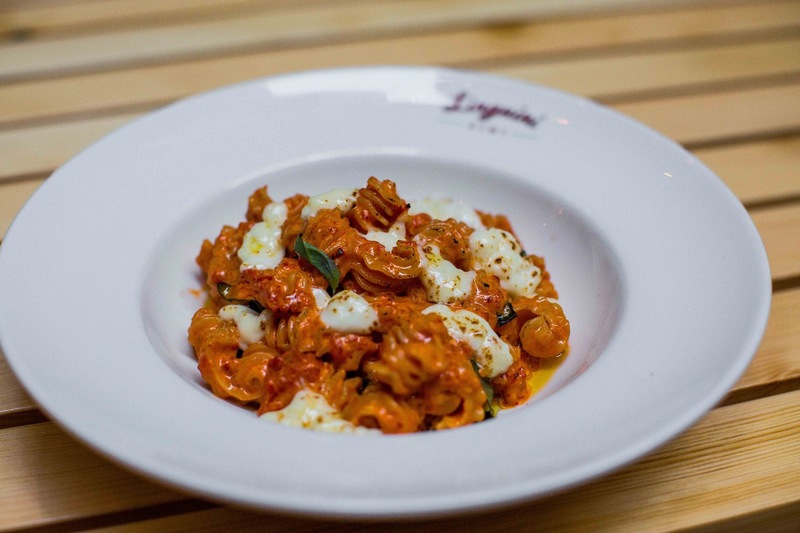 At Linguini Fini it's the freshly grown ingredients that supply the restaurant's delicious Italian flavours, helping it stand apart. What makes a business ethical? Cutting down on the rubbish they generate and using sustainable materials makes the establishment even more appetizing to patrons and shows them their relentless commitment to cutting down on the most threatening dangers to our future; waste. What makes a business successful? 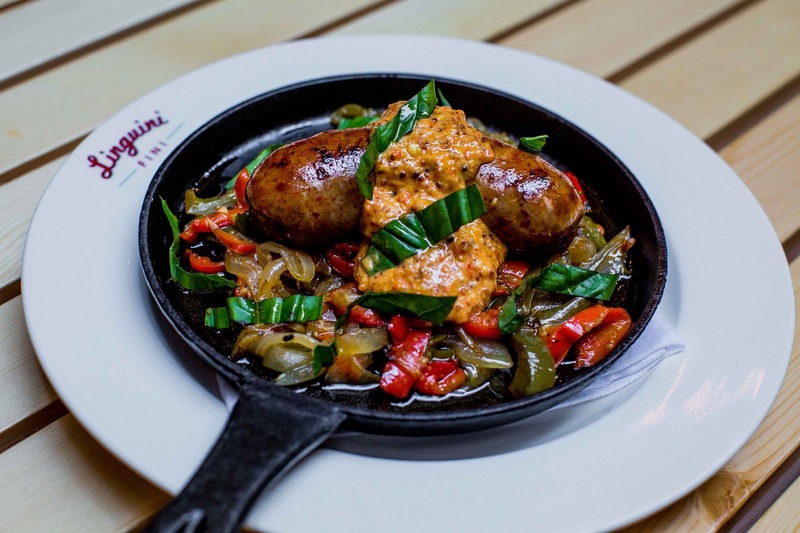 Cutting down on inefficiencies and maximising on strengths; which is why Linguini Fini will save over 40,000 HKD this year by not stocking unnecessary items. Ingredients are locally sourced from a sustainable environment in order create the best quality dishes with bursts of flavour. The owner, Todd Darling, states "Not doing this for your community is not only careless but just stupid from a business perspective. 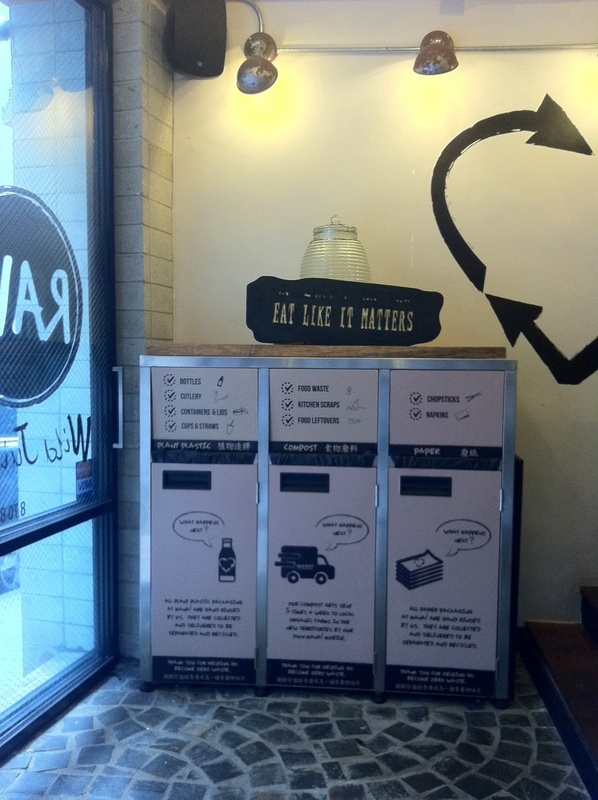 Our next aim is to achieve waste-free operations in all of our restaurants." 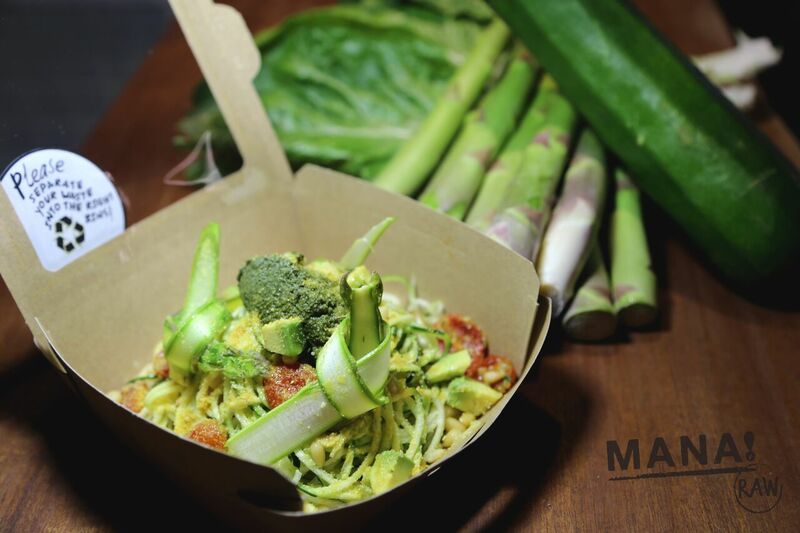 The restaurant also maintains an eco-friendly environment; eliminating disposable products which in turn reduces the amount of waste and costs. Liguini Fini's explicitly reflects their support for creating a better environment through their utensils. Plastic straws have been replaced by inexpensive washable metal straws; there is an on-site compost machine to cut down the number of plastic garbage bags, which allows them to create their own compost to fertilise their freshly grown plants and herbs. They're looking to be totally waste-free by eliminating all plastic, non-recyclable and non-biodegradable materials from entering the premises within the next 6-12 months. The constantly-packed MANA! Fast Slow Food, MANA! Raw and soon to be MANA! Cafe on Pound Lane, are also industry leaders when it comes to sustainability. They have a comprehensive waste separation & recycling system integrated into daily operations. All paper, plastics, glass & food scraps/leftovers/waste are separated, hand rinsed, collected, delivered & recycled right here in HK. Customers participate in this effort everyday by separating their own waste after eating MANA! food & drink in the waste bins provided. A hugely forward-thinking initiative that thwarts the arguments that the government are entirely to blame for the lack of recycling facilities in Hong Kong. If the process does not exist, create it, and spread the responsibility to all. The fully vegetarian and primarily vegan (95%) establishment is low carbon footprint, eco-friendly and a less wasteful establishment by nature, given the world's rapacious hunger for meat is the biggest contributor to pollution and waste. Mana! Fast Slow Food (one outlet) alone generates 1,500KG of food scraps/kitchen cuttings/customer leftovers every month! This is carefully and laboriously delivered to our organic farm partners in Hong Kong five times every week using their own Mana! Mobile.